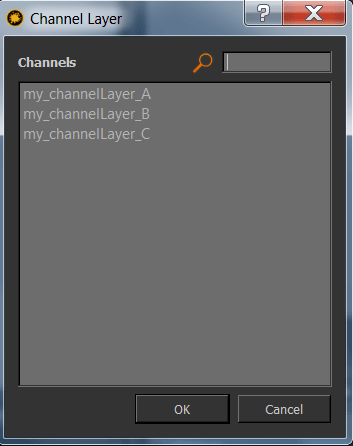 A channel layer is the complete live output used from a second channel inside a layer stack. 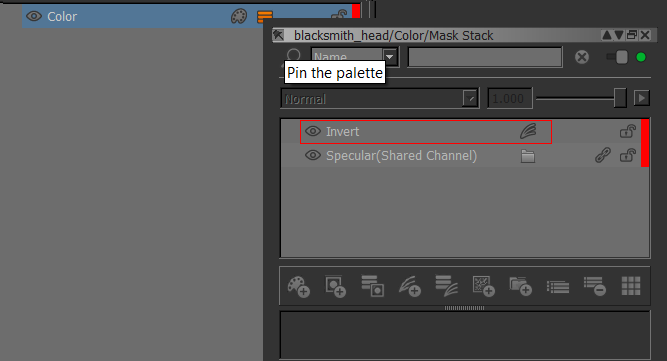 This is useful to create re-usable building blocks or when you plan to export a mask to be used in your renderers shader. 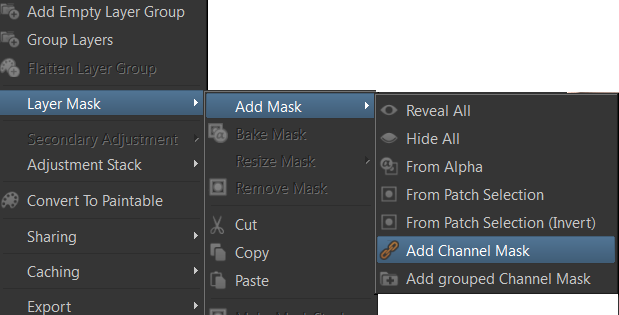 MARI Extension Pack 3 R2 includes various options to simplify this process. 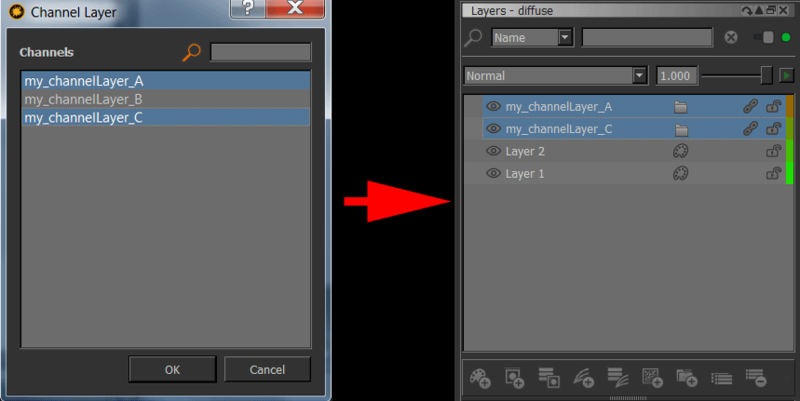 You can add one or multiple channel layer masks to multiple selected layers at once. 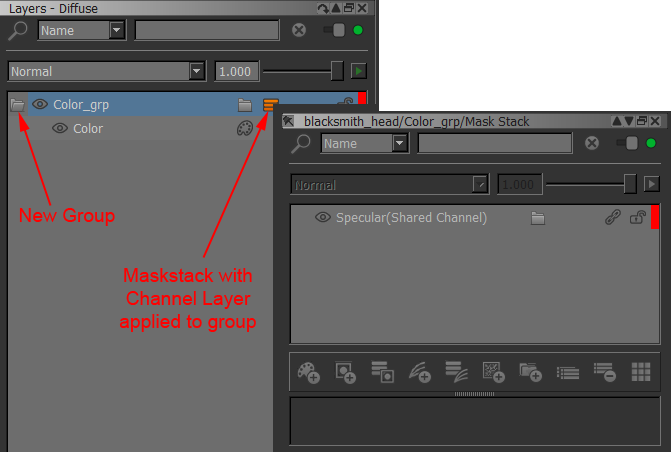 If the selected layer does contain a mask or maskstack, channel layers will be added to the existing mask/maskstack. 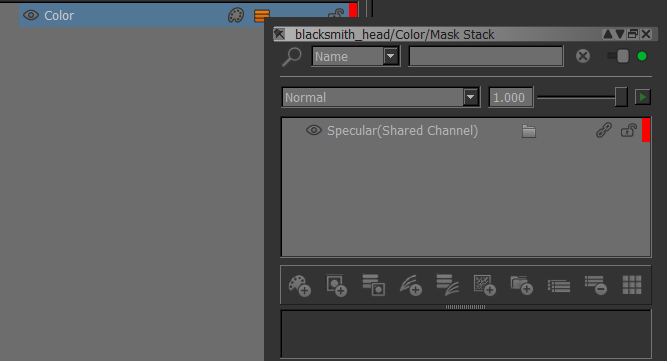 If the selected layer does contain a mask or maskstack and only one channel layer is added, it will be set to Blendmode 'Multiply'. 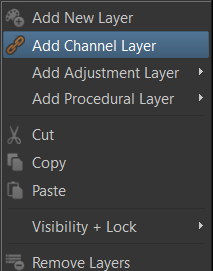 If 'Invert' was on during Channel Layer creation, the channel layer and invert adjustment will be grouped to prevent existing maskdata from being inverted. 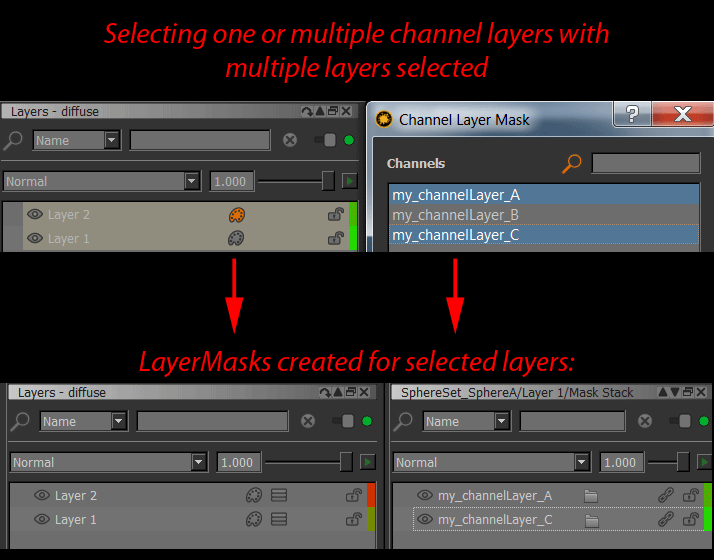 If the selected layer does contain a mask or maskstack and multiple channel layers are added, they will be grouped first with the group's Blendmode set to 'Multiply'. 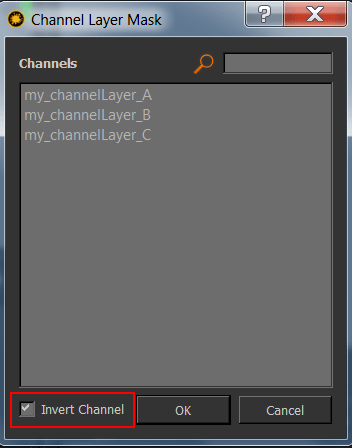 ChannelLayers will then be added to the Group with the first one at Blendmode 'Normal', subsequent ones at Blendmode 'Screen'.